Next, clone your fork locally so that you can make your modifications. If the repository is a Mercurial repository, you’ll need to get a Mercurial client. If it’s a Git repository, you’ll need to get a Git client. 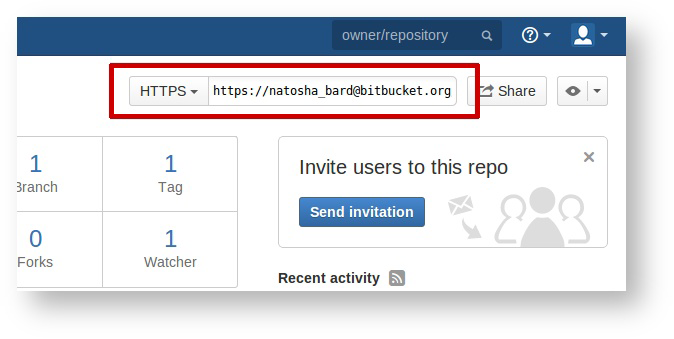 Atlassian (the company that owns Bitbucket) maintains an application called SourceTree, which runs on both Windows and OS X and works with both Mercurial and Git repositories. 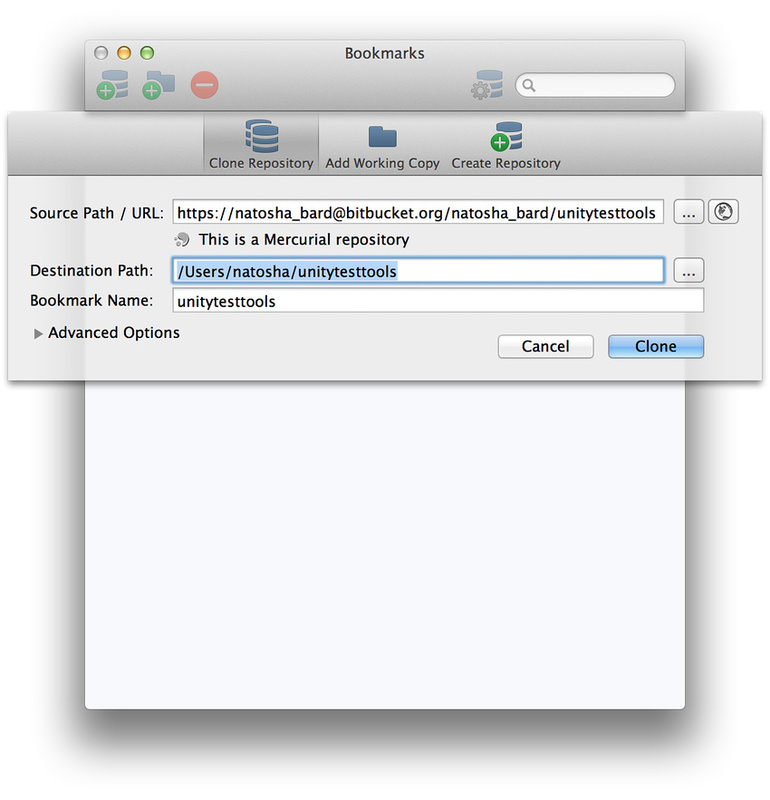 We use SourceTree heavily within Unity to interact with our own Mercurial repositories. Explore the download page for Mercurial and Git to see the different options available.